Hi everyone! Thanks for stopping by to check out my latest Papercraft Business design team project! Valentine’s Day is one of my favorite holidays to create cards for loved ones. The color palettes, the hearts, and conversation hearts! 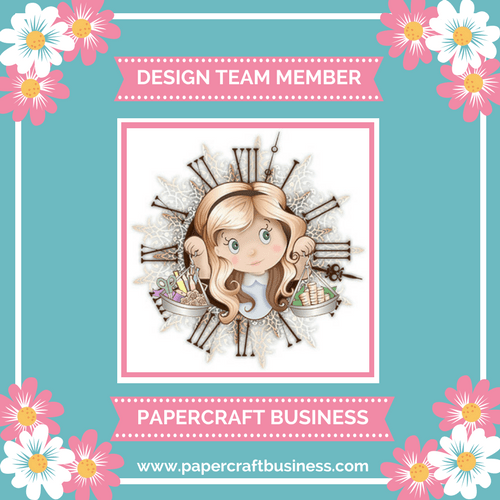 If you haven’t checked out the Papercraft Business Challenge, click HERE . Any paper crafting project is welcomed and encouraged, we love being inspired by a variety of styles and paper crafting! By participating, you have a chance of winning a prize and receiving recognition for your creativity! For my card, I used a new to me stamping set by Cas-Casual Friday called 3-in-a Row. I made two valentines for my husband’s grandparents to send them an update letter since they live out of state. I used a variety of Lawn Fawn inks to create two different looks… one that is similar and inspired by conversation heart candies and one that uses more traditional, darker Valentine’s day colors. Both were fun to make but my favorite is definitely the conversation hearts inspired one. My husband and I love buying them after the holiday when they’re on sale, ha! 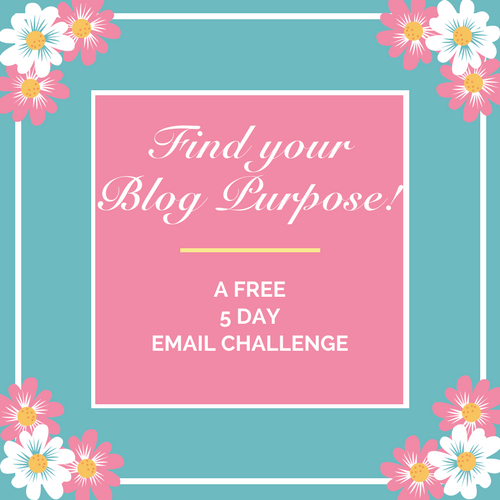 Please check out our latest challenge and hoping we’ll see your project soon!